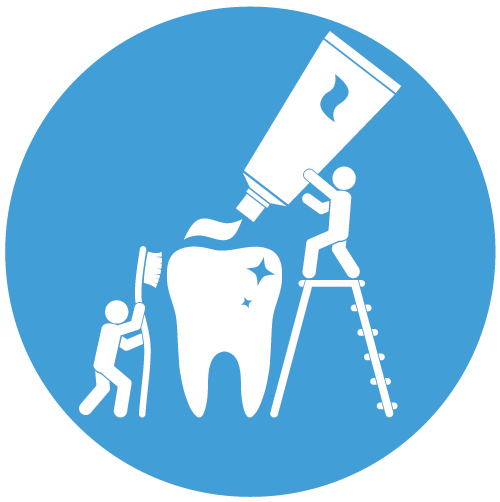 As a general dental clinic, our mission is to combine our passion and dedication to the pursuit of perfection. With experienced staff and state-of-the-art technologies and equipment, we optimize your dental health and empower you with a healthy, confident smile. We strive to maintain a clean and welcoming environment in our clinic. We gain your trust by adhering to the highest professional and ethical standards. Dr. Li is a gentle, caring, sincere, thorough and laid-back clinician. She always treats patients with utmost respect and puts their best interest in the first place.She relentlessly pursues superior quality when performing dental procedures.Dr. 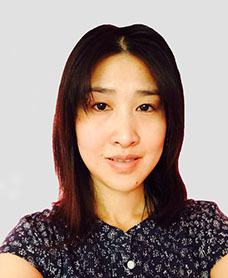 Li has been enjoying practicing dentistry while endeavouring herself in continuing educations to hone her skills, learn new techniques and explore novel areas that she could incorporate into my practices.Before Dentistry, Dr. Li was in the computer field. Her training in computer also allows her to appreciate and, whenever possible, procure novel technologies in dentistry. Her 20+ years of schooling gives her an appreciation of what she does now. It also prevents her from jumping into conclusions and it motivates her to seek healthier and long-term results for her patients. I was born and raised in Edmonton here in the southside of the city. I attended J Percy Page High school where after I graduated I continued on my education by moving to Toronto and obtained a Diploma in Dental assisting and Dental Hygiene.I have a true passion for dentistry and the administrative part of the dental office where I believes by wearing many different hats this will all allow me to ensure the best possible experience for every patient who comes to the clinic. I am very excited to be a part of a brand new office with such an amazing team.I believe we all hold qualities that can provide the best care to each patient on an individual basis. I can’t wait to grow with this team and further my dental administrative and Dental Hygiene skills. I truly believe here at Ellerslie 66 Dental Clinic we can provide you with the utmost respect and care because we want you to be part of your care to get you the beautiful healthy smile you deserve! I was born and raised in Hastings Lake which is located close to Tofield. I have always been passionate about dental and there began my journey. I took dental assisting right after I graduated from Bev Facey Composite high school in Sherwood Park. I am currently a dental receptionist and love what I do as well as the great team I am part of. I believe it is important to provide every patient with a great experience and at Ellerslie 66 Dental that is exactly what we do.